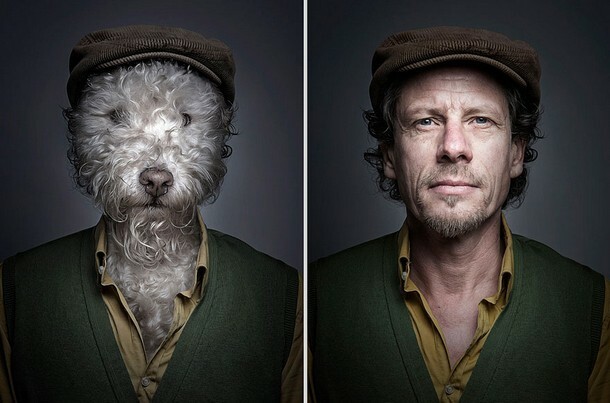 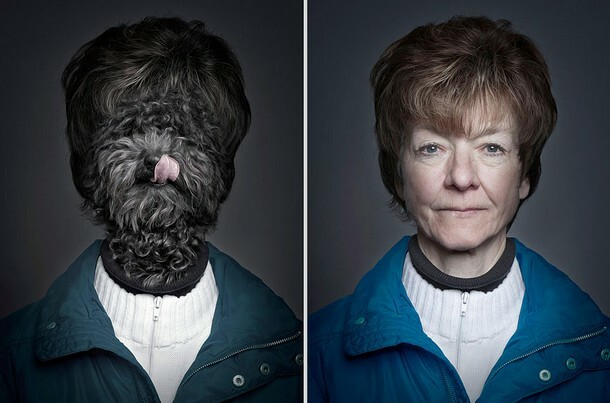 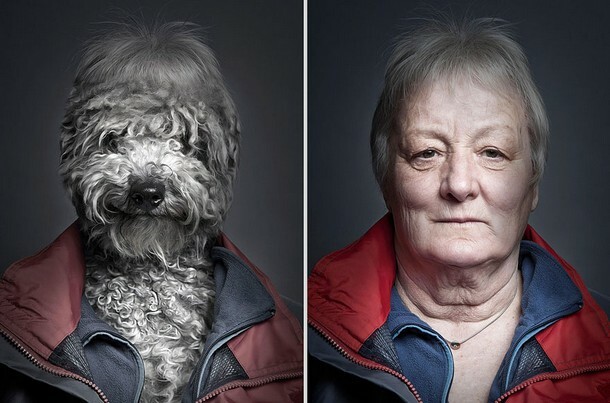 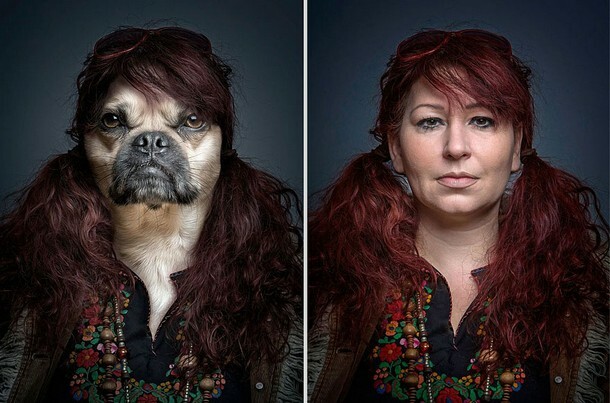 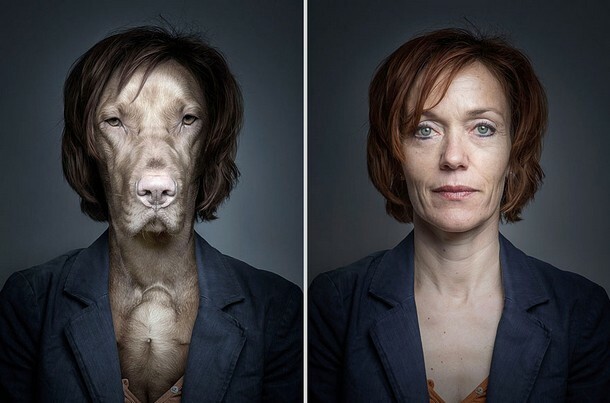 27 year old Swiss photographer Sebastian Magnani has come up with a bizarre yet funny portraits called Underdogs, showing dogs dressed identically to their owners. 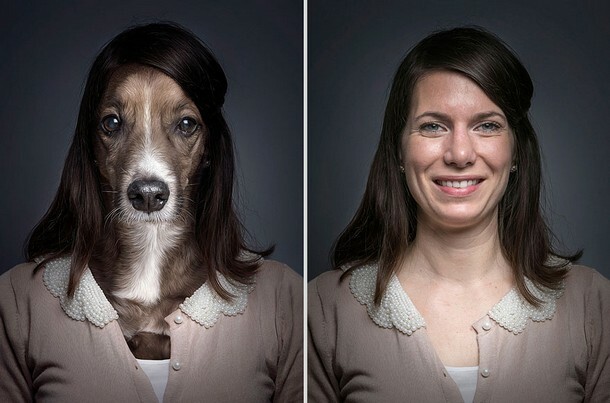 Portrayed with beautiful jewelry, hair and clothes, the stunning portraits of dogs and humans revealed a striking resemblance to one another. 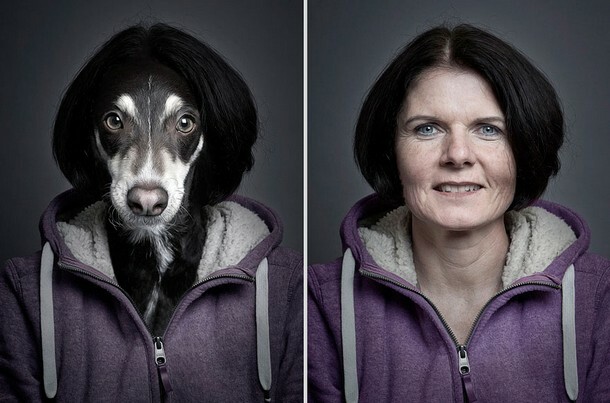 I would absolutely LOVE to get one of these with my dog. 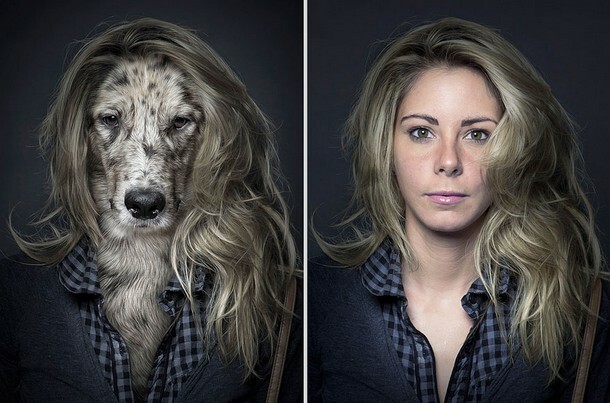 How do I go about doing this?